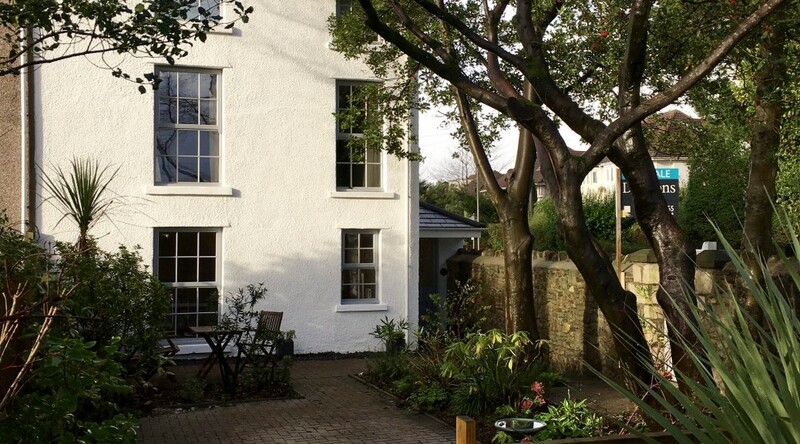 An 18th century Swansea Toll House is on the market after going through a spectacular renovation which would not look out of place on BBC’s Homes Under The Hammer programme. The historic Georgian Tollgate House in Sketty, dating back to the 1770s, has been transformed into a fine four-bedroom home by award-winning Swansea property developer Ben Shepherd. Having bought the semi-detached townhouse from a Dawsons Estate Agents’ auction Ben is now selling it on through Dawsons again. After purchasing the house and then refurbishing it he has put the house on the market with Dawsons for £369,950. 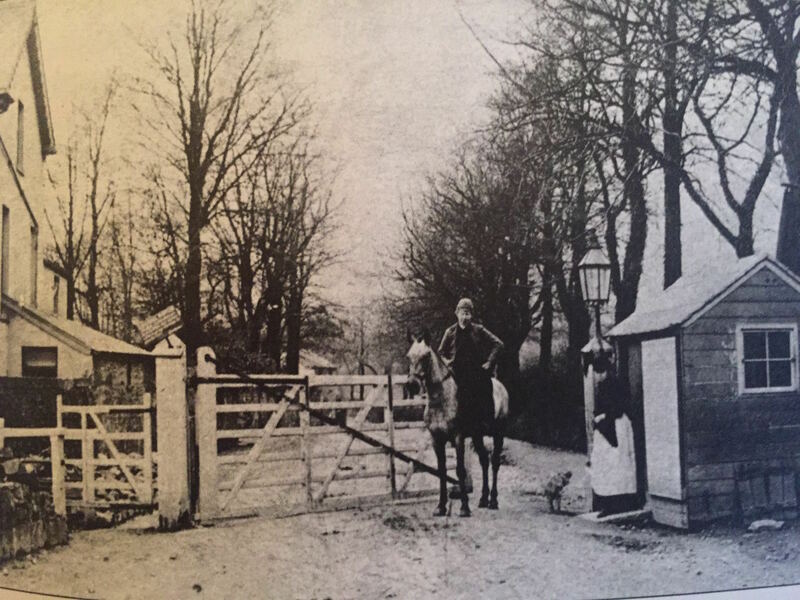 Originally, the property was the tollgate house for Gower – known as the Upper Sketty Cross tollgate – and a photograph of it is on the front page of a book covering the Rebecca Riots during the mid-19th century. The Rebecca Riots took place in South and Mid-Wales and were a series of protests undertaken by local farmers and agricultural workers in response to perceived unfair taxation through tolls. The rioters, often men dressed as women, took their actions against tollgates as they were tangible representations of high taxes and tolls. “It was only after we bought the property that was up for auction with Dawsons estate agents that we fully uncovered the history of the house,” said Ben. 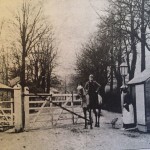 “It is a fascinating story and I think it adds some extra historical value to the property. A carpenter by trade Ben spent around seven months transforming the three-storey house into a four-bedroom property with two separate bathooms. Ben has transformed properties in Rhossili and Limeslade and won an award for excellence in 2009 as self build development of the year from the Local Authority Building Control (LABC). 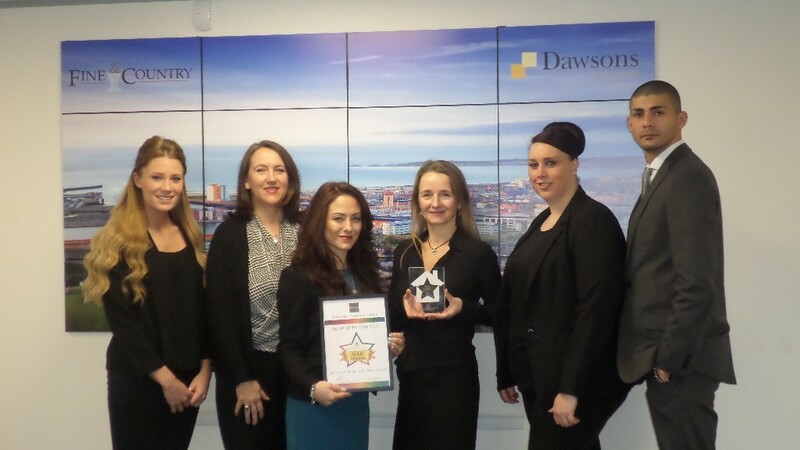 Dawsons has been presented with the Gold Rateragent “Agent of the Year Award” in the Swansea category for 2015. Their marina branch Swansea Marina took the gold award for Swansea. Not only that but the Swansea Sales office also lifted the Silver Award and the Swansea Lettings office walked away with the Bronze award. Based on reviews from clients compared across Rateragent’s website, combined with ratings from elsewhere across the UK, the awards recognise quality of service. “These accolades reaffirm the high standards we strive to achieve each working day,” said Ricky Purdy, Dawsons Director of Lettings. “It is great to see that our clients are receiving and benefiting from the service we provide throughout our branches. “What is also nice to see is that these customers are taking time out of their busy lives to acknowledge the individual and group efforts our staff make. The award comes on the back of two staff at Mumbles lettings office being awarded Rateragent agent of the week for outstanding customer service. Mal McCallion, Rateragent’s CEO, said: “Dawsons Marina Branch has beaten off dozens of local competitors to win this gold award. “It’s based upon hand-checked reviews on Rateragent, a site devoted to providing those researching the right agent to sell or let their home with comprehensive information about the best agent for them. “Knowing that Dawsons has not only engaged with such a transparent and trustworthy site – but also that they have won the Gold award based upon their reviews on it – tells you all you need to know about their approach to their service.